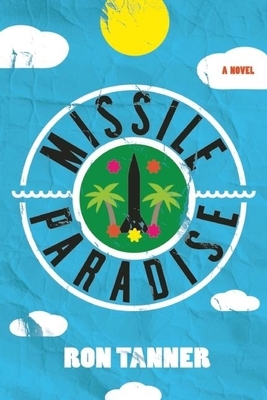 In the Marshall Islands, an island-nation in the middle of the Pacific Ocean that was once a testing ground for nuclear bombs, American engineers and programmers are making and testing missiles while their "hosts," the indigenous Marshallese, sweep their streets and clean their houses. It's 2004, the Iraq war is heating up, and 9/11 is fresh in everyone's minds. Following four interconnected story lines--the meltdown of a burned-out cultural liaison who has "gone native" and bitterly resents his role in keeping the Marshallese down; a young programmer who has lost his leg in a reckless solo sailing journey; the struggles of a young widow with two children whose husband drowned in a mysterious diving accident; and the destructive spiral of a Marshallese teenager whose American girlfriend rejects him when she returns to the States--Missile Paradise is an epic, heartbreaking, and satirical novel about the clash of cultures between the Americans trying to realize their American Dream in this seeming paradise, and the Marshallese who are both angered and bedazzled by that dream.